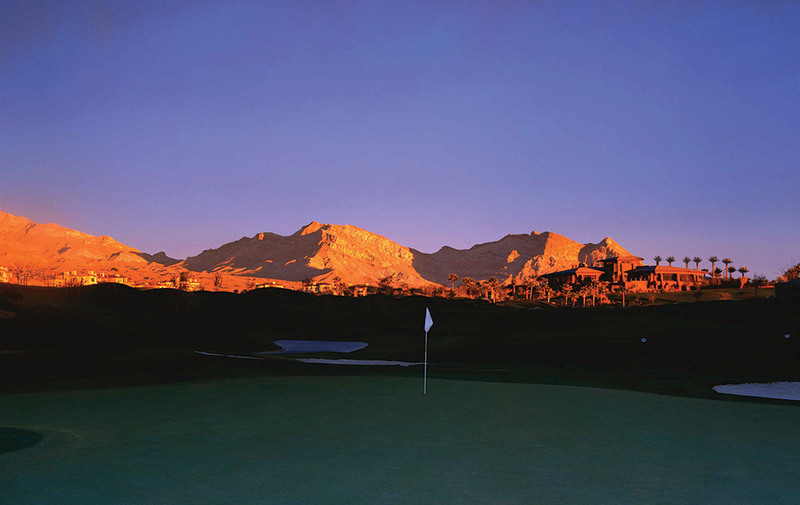 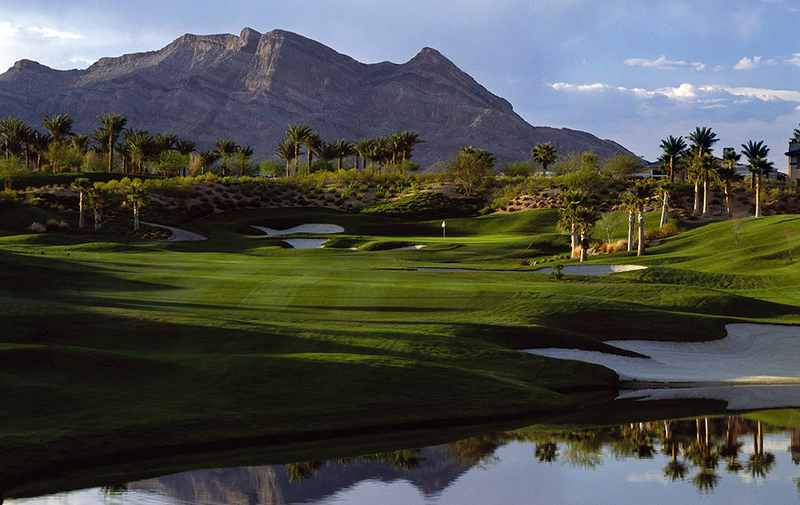 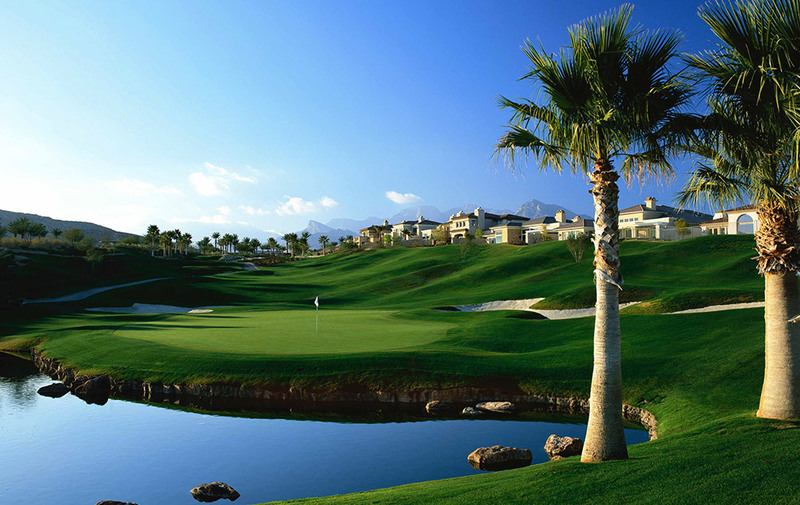 Las Vegas, Nevada • Red Rock Country Club is a 738-acre private country club community with 1,100 single family detached homes surrounding two 18-hole Arnold Palmer-designed championship golf courses. 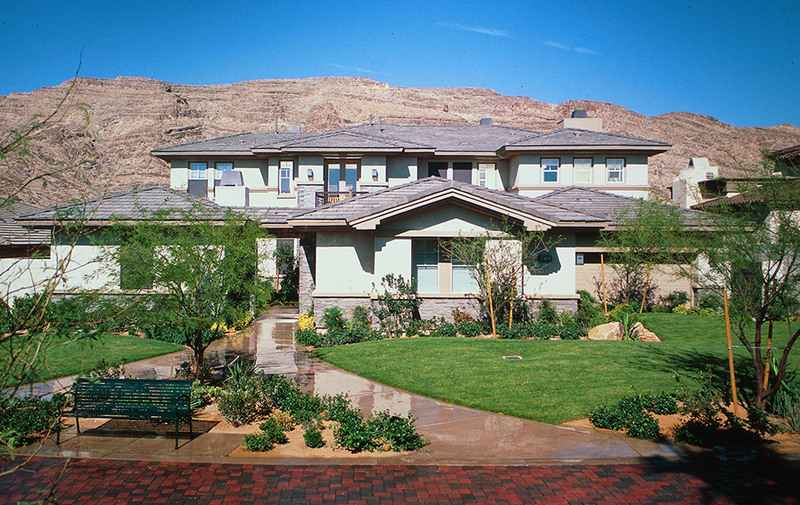 There are a wide array of world-class amenities including a spacious 44,000-square-foot Main Clubhouse, a complete sports complex including a 9,500 square foot Sports Club with a state-of-the-art fitness center, an aquatic center featuring four pools, a children’s splash and spray mini park, a child care facility complete with a fenced, outdoor play yard, a tennis facility with nine lighted courts, including a stadium court. 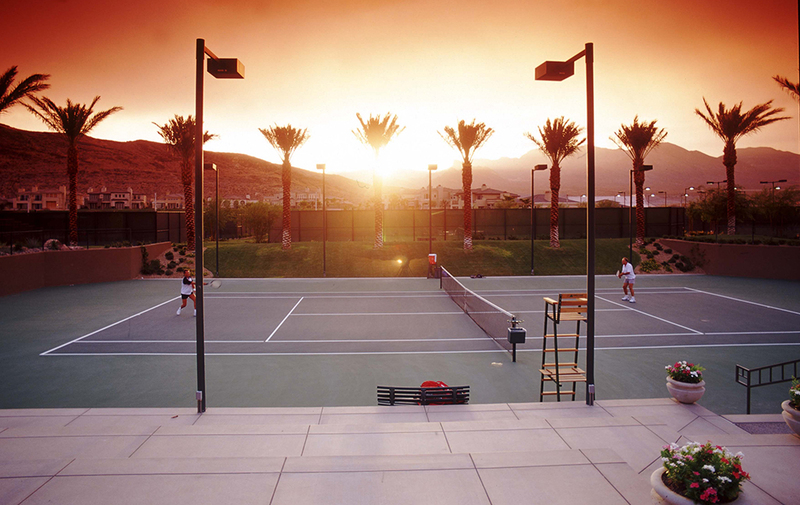 In addition, there is a two-acre, lushly landscaped neighborhood park with basketball and volleyball courts, children’s playgrounds, grass playing fields, restrooms and a barbecue area for outdoor parties. 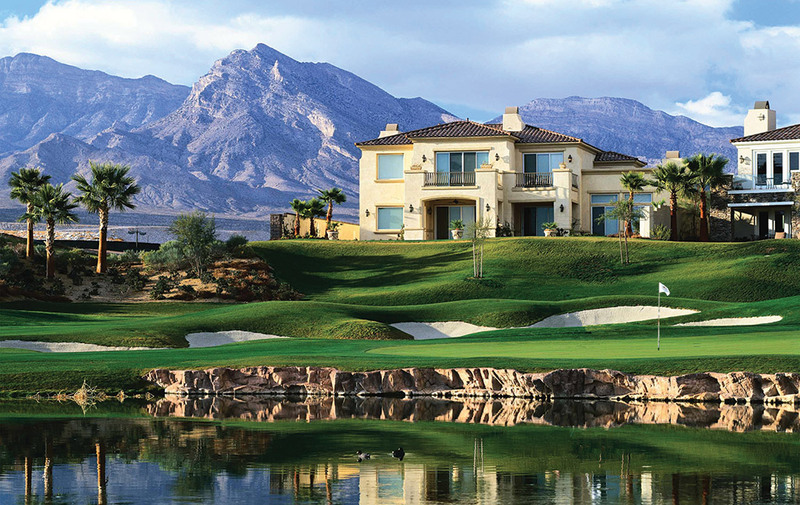 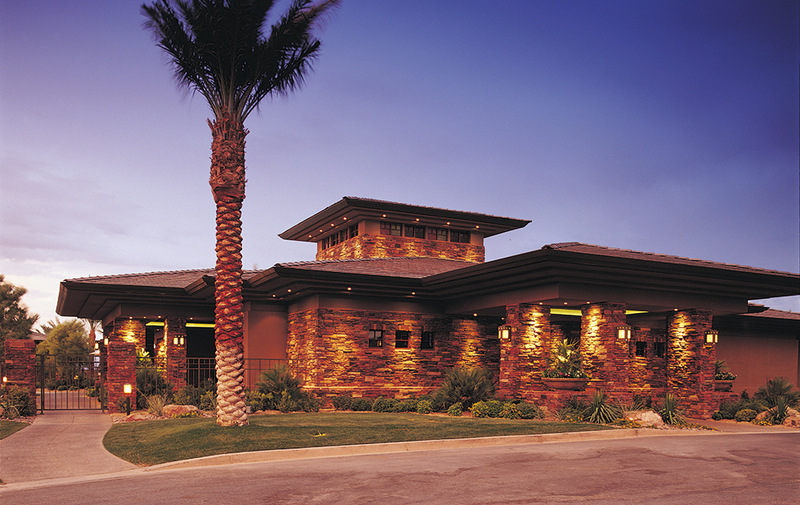 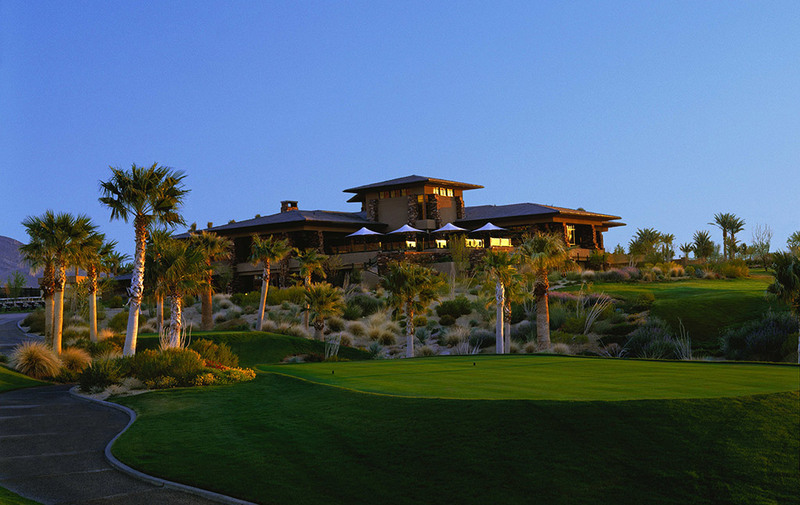 Homes at Red Rock Country Club range from 2,300 to over 8,000 square feet and were priced from $400,000 to more than $2 million during the development period.